The EuroShop Retail Trade Fair is the premier world retail trade fair. 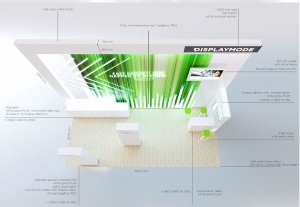 Taking place in Dusseldorf from the 5th to 9th of March Display Mode Limited. will be there to showcase our innovative reflex end of arm graphic holders. The patented Reflex end of arm graphic holder is versatile fitting all manner of sizes and display configurations. It fits 98 percent of all arm ends and easily be installed in minutes. Despite its ease of installation it is well designed and bends but does not break. Lastly, it is used around the world by top brands, retailers and international businesses. 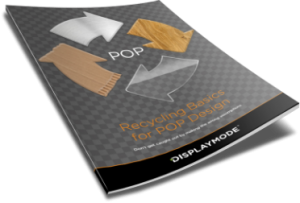 DisplayMode creates innovative POS/POP displays that are custom made to fit each individual client and available made to order. Our products not only catch the customer's eye they also inform and educate them about the products a brand offers. The modern retail market is also a global one with a need to understand different cultures and languages around the word. With a diverse team from 14 different countries and speaking over 20 languages, DisplayMode is uniquely qualified to meet the needs of the modern global marketplace. This drive to approach the marketplace and understand what each country needs in terms of retail engagement resulted in DisplayMode manufacturing and exporting products to 39 nations in 2016. Bringing in elements of retail stores into our display to show versatility, creativity, and real-world practical design concepts. Proper use of minimalistic colours to avoid customer distraction. Proper use of space including making use of vertical space as well as horizontal space. The importance of approachability included not making the display overbearing and keeping the appearance light and not heavy. Visual elements of engagement i.e.. graphics and spacing to wow visitors but not being so overbearing they distract from the products. Organisation was also key and anything that didn’t fit the overall feel of the display or made it feel chaotic was removed. Lastly, this well-organised store display was intended to show how DisplayMode’s end of arms would look when installed in a retail setting. POS/POP are an important part of your business. By making use of customised POS/POP displays you increase sales and better inform customers. 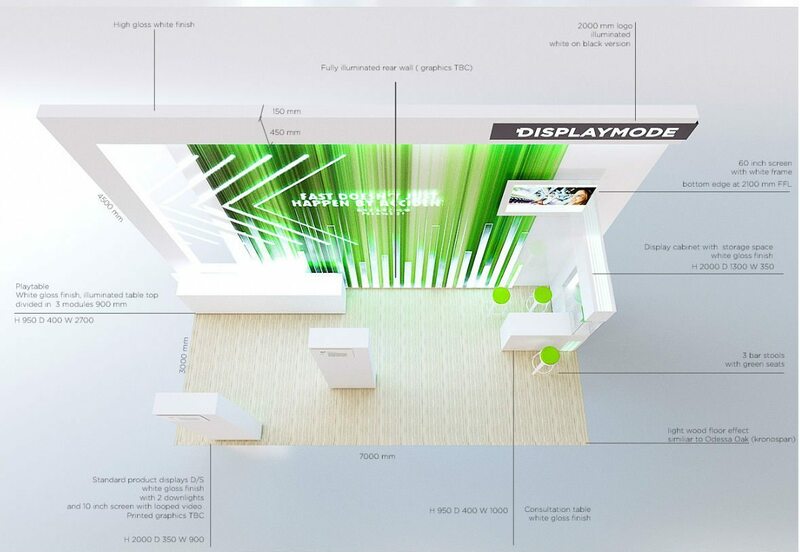 Visit DisplayMode at the EuroShop Retail Trade Fair and learn how we can help you improve results for your brand.